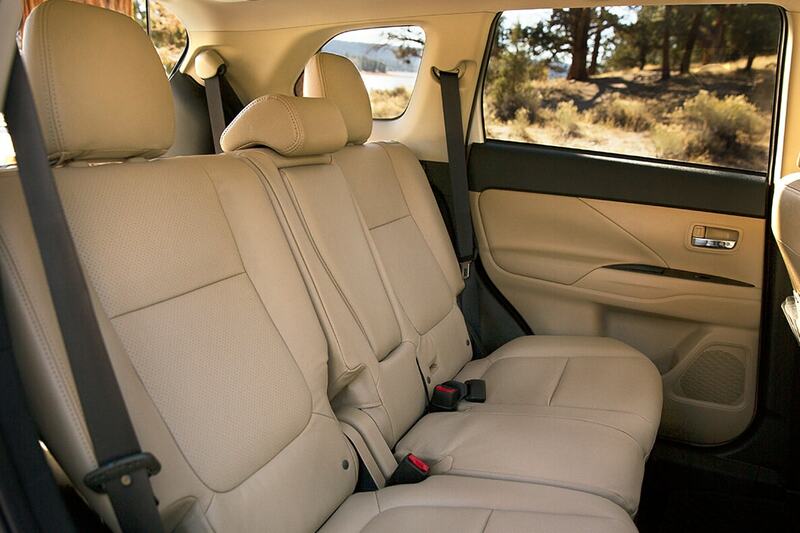 Is your family looking for a new SUV that makes room for everybody and all the stuff that comes with them? 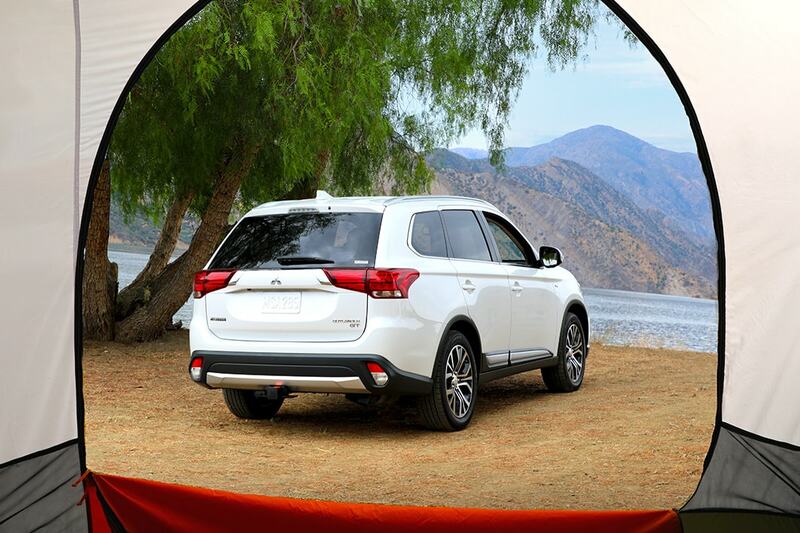 Then take a look at the 2018 Mitsubishi Outlander! This vehicle comes with a standard third row so you can pack in all the kids and their friends and it can master all road conditions! New for 2018 is the Limited Edition also known as the LE that adds additional safety features and style enhancements to the SUV. 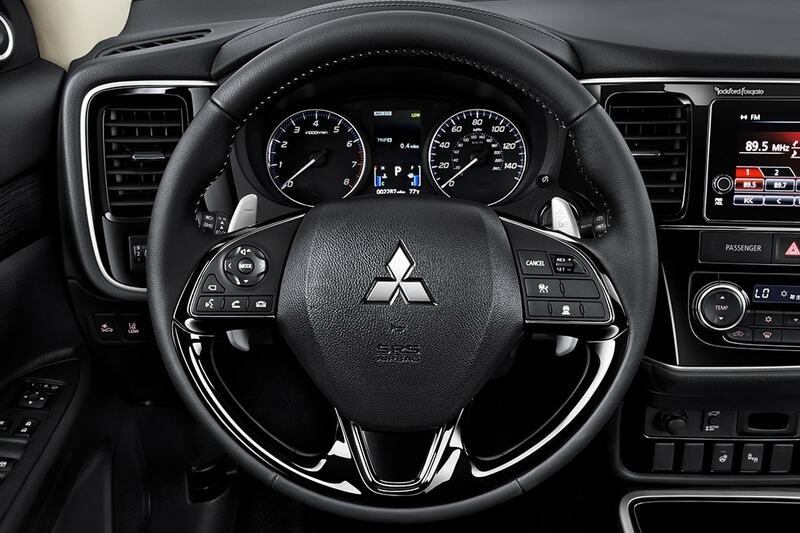 Check out the rest of our 2018 Mitsubishi Outlander review to learn more! What are some of the trim levels unique features for 2018? 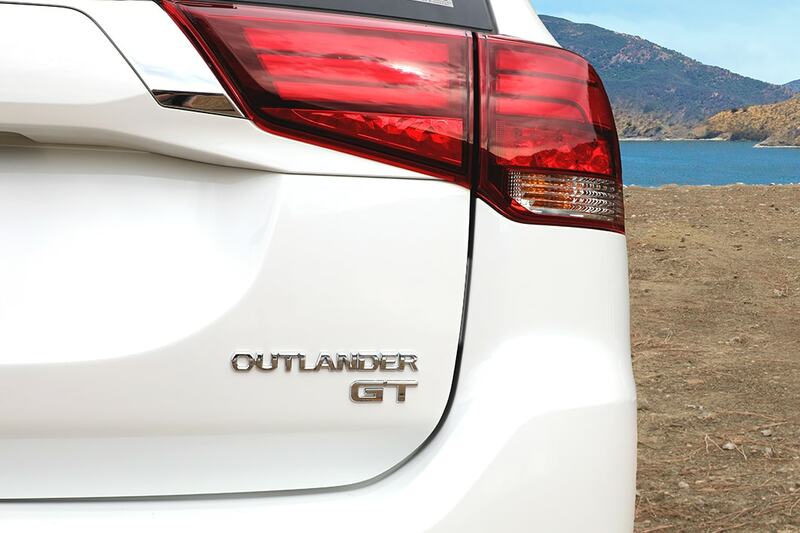 The Outlander is offered in five trim levels for 2018 from the base ES model to the top of the line GT! The base ES model comes equipped with tons of standard tech features such as a USB port, CD player, a 7" touchscreen display, Bluetooth connectivity, voice controls, and a rearview camera. Other standard features include a third row with 50/50 split, a second row with 60/40 split that can also slide and recline, a height adjustable driver seat, a leather-wrapped tilt and telescoping steering wheel, automatic dual zone climate control, cruise control, rear privacy glass, heated mirrors, LED running lights and taillights, and 18-inch alloy wheels. The mid-level Limited Edition trim adds black exterior trim, black roof rails, blind spot monitoring and rear cross traffic alert. Take a step up to the SEL trim and you gain a power driver seat, auto-dimming rearview mirror, leather upholstery, a power liftgate, gloss-black interior trim, automatic wipers, power-folding mirrors, and automatic headlights! There are also a ton of available packages for the SEL model including the Premium package which adds a 360-degree parking camera system, a heated steering wheel, LED headlights and more! The SEL Touring package adds all the features from the Premium package as well as automatic high beams, lane departure warning, forward collision mitigation system with automatic braking, and adaptive cruise control! Other options for the trim levels include front and rear parking sensors, LED fog lights, a rear entertainment system, tow hitch, and remote engine start! 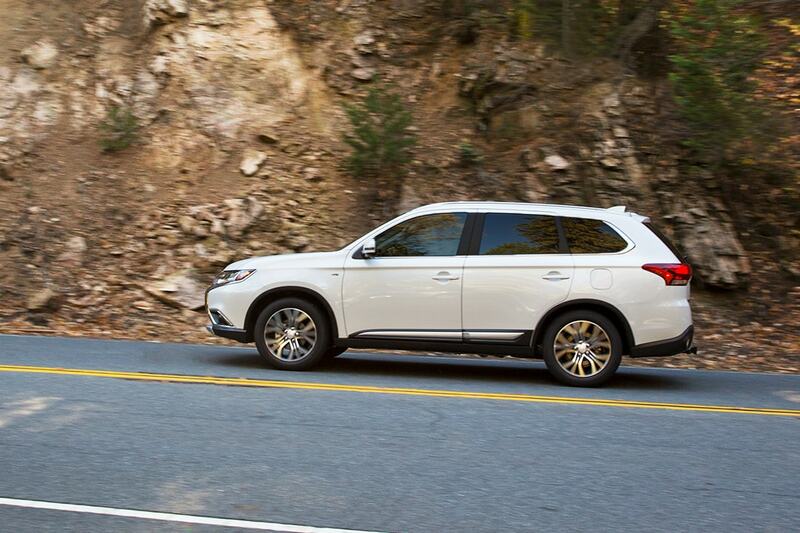 What kind of powertrain options are available for the 2018 Outlander? There are two engine options available for the 2018 Outlander. The standard engine is a 2.4-liter MIVEC engine that delivers 166 horsepower and 162 pound-feet of torque. The EPA has estimated that this engine can get 30 mpg on the highway with FWD and 29 mpg with AWD. If you opt for the GT trim level you gain a 3.0-liter MIVEC V6 engine that outputs 224 horsepower and 215 pound-feet of torque. The 2.4-liter engine can tow up to 1,500 pounds and the 3.0-liter engine can haul up to 3,500 pounds! The 2.4L engine is matched to a smooth accelerating Continuously Variable Transmission while the 3.0L is matched to a six-speed automatic transmission that's a little sportier. 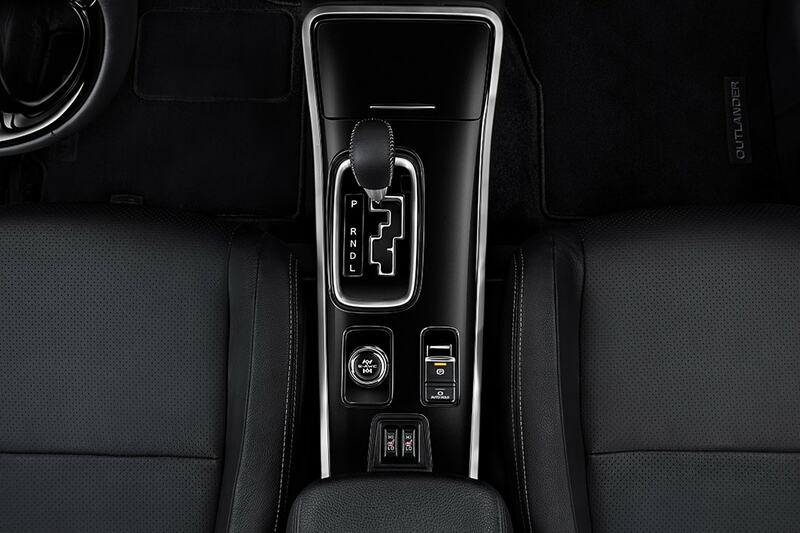 For even more excitement the GT model is equipped with up and down shift paddles! It's important for a family vehicle to be equipped with safety features that can protect all passengers inside the SUV. 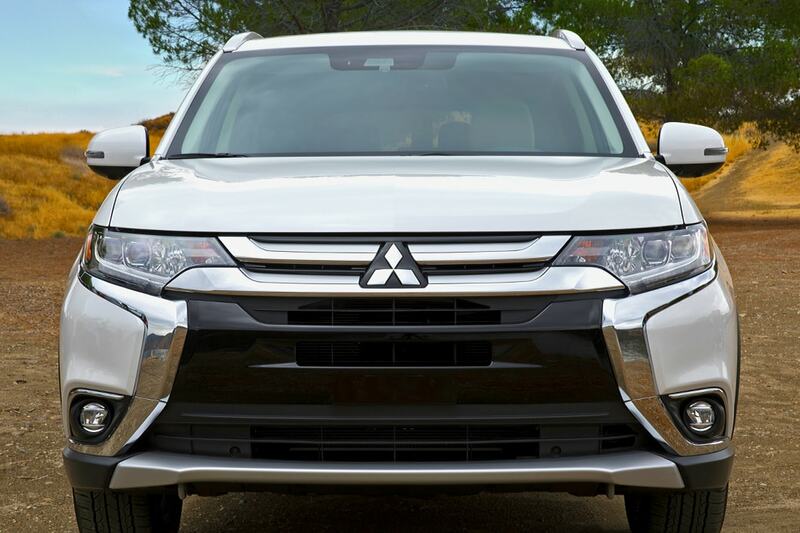 The 2018 Mitsubishi Outlander is built with RISE: Reinforced Impact Safety Evolution body that has integrated crumple zones that help absorb and redirect energy from collisions and protect passengers inside the SUV. Available features include adaptive cruise control, lane departure warning, auto high beam control, and forward collision mitigation. As well as hill start assist, anti-lock braking system, seven standard airbags, and child safety door locks. Standard security features include an anti-theft alarm system and an anti-theft engine immobilizer so that only those with valid keys can drive the SUV. 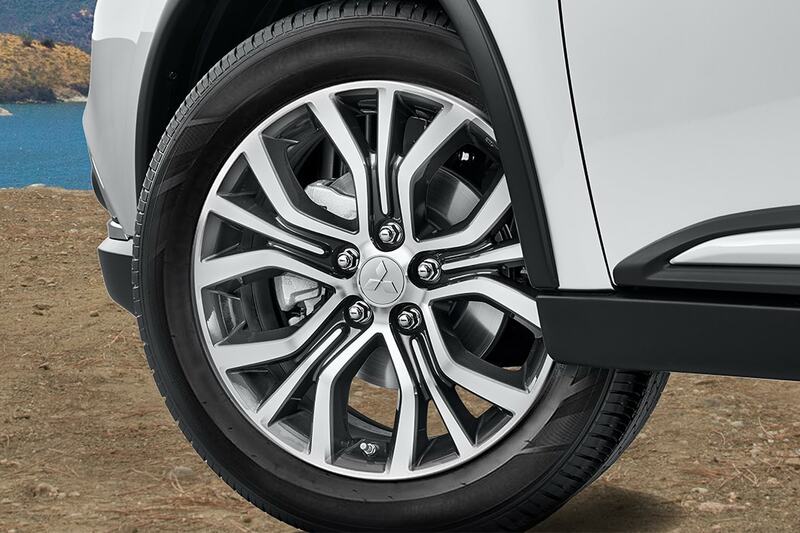 The 2018 Mitsubishi Outlander is a well equipped and versatile SUV that offers amazing features from safety to technology! Plus with a third row, there is more room for kiddos and even more cargo when it's folded down making it perfect for every size family! 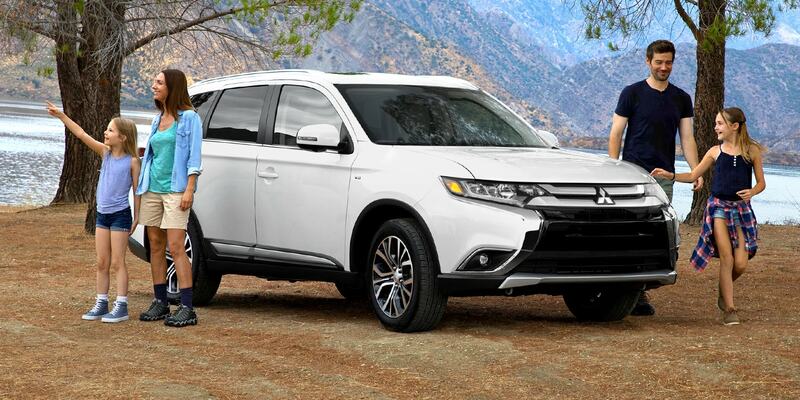 If you think this is the SUV for you and your family come down to Sunset Mitsubishi to take a look at our stock of 2018 Outlanders and even take one out for a test drive! Take a second to fill out the contact form below to get the ball rolling!